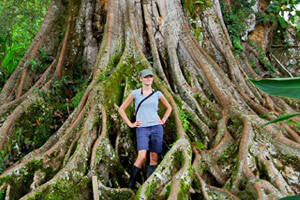 There is so much to do in Ecuador that deciding on an itinerary can be a daunting task! So we have put together some packages that combine optional Spanish study, Galapagos and Amazon experiences, and other "must-see, must-do" activities, so you can get the most out of your time in Ecuador. Click on the options below to explore the possibilities. Email us if you have a particular combination of activities that you would like to do. Spanish, Culture and Galapagos - Short and Sweet! A 2-week program for those with little time to spare - A week of Spanish classes and cultural excursions in historic capital Quito or tranquil and historic Cuenca, followed by an 8-day tour of the unforgettable Galapagos Islands! You can substitute a tour of the Amazon in place of the Galapagos if you prefer. Ask us for a quote! 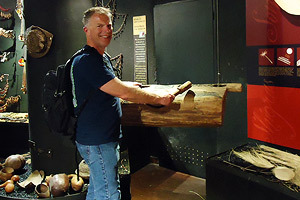 Spanish, Culture, Amazon Adventure and the Fabulous Galapagos Islands! This 3-week package gives you a week to explore the culture and history of Quito or Cuenca while you also learn some Spanish, followed by a week exploring the Amazon rainforst in Parque Nacional Cuyabeno. And to top off your visit to Ecuador, an 8-day tour of the Galapagos Islands to learn about this unique archipelago. 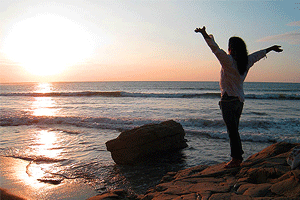 Spanish, Culture, Adventure and Environment! A 4-week combination program that explores historic capital city Quito, tranquil and historic Cuenca, adventure on the Avenue of the Volcanos, all with Spanish classes, and ends with a tour of the unique Galapagos Islands! Design Your Own Program from 1 Week and Upwards! From 1-week and upwards, however much time you have available. Click here to learn about all the exciting weekly programs that you can string together to create your very own unforgettable Ecuadorian experience! 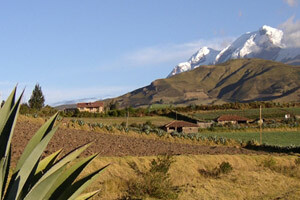 Ecuador Information and Travel Blog!